The Old PA Pike master plan has been updated. A Glimpse of America After the Apocalypse! In 1968 a two mile stretch of the highway, including two original tunnels, was bypassed and abandoned. 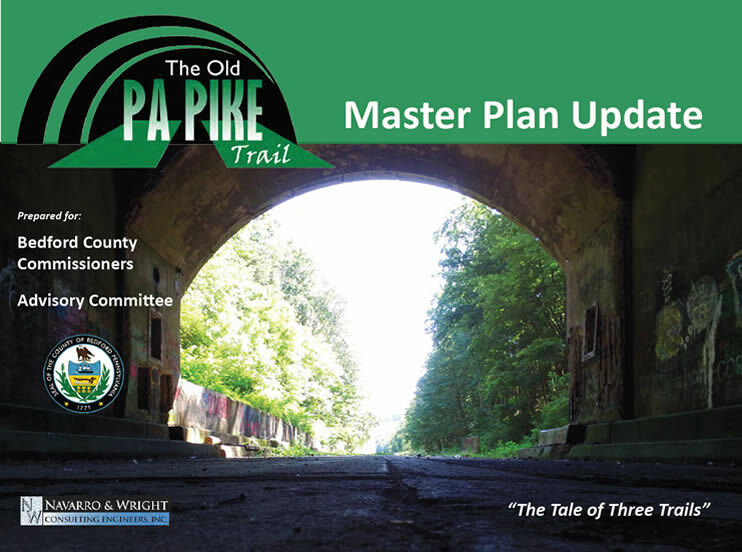 Starting in 2017 new plans are being developed to make “The Old PA Pike” a national destination! In 1968 the Pennsylvania Turnpike Commission (TPC) bypassed the Ray’s and Sidling Hill tunnels and 11 miles of pike. This section of the highway was completely abandoned by traffic and occasionally used by the TPC to train snow plow drivers, prototype rumble strips, road reflectors, reflective road pant, do vehicle crash, roll over, truck brake distance, road sign distance visibility tests and also for storage of jersey barriers. In 2001, the PA Turnpike Commission sold the abandoned trail to the Southern Alleghenies Conservancy (SAC), a non-profit nature group preserving the environment in South Western and South Central Pennsylvania, covering Bedford, Blair, Cambria, Fulton, Huntingdon, and Somerset counties. 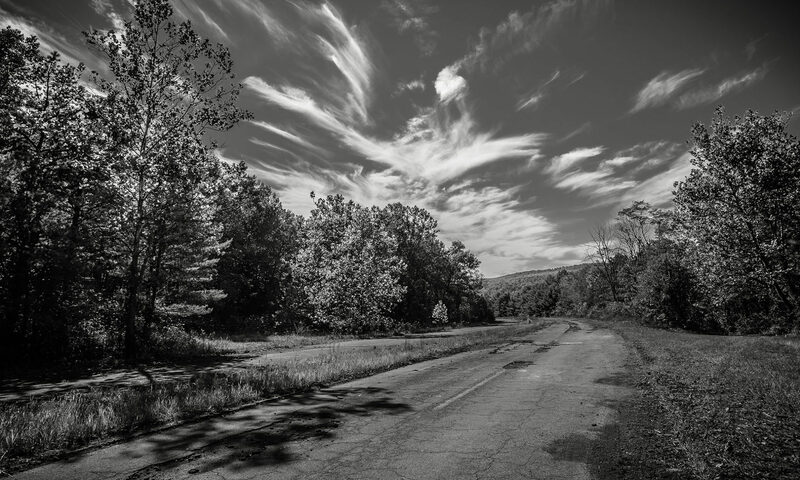 Now plans are underway to convert this abandoned section of the PA turnpike into a multi-use trail and recreational destination. This 1951 “Road to Romance” video short by Chevrolet looks at the majestic Pennsylvania countryside as viewed from the “Pennsylvania Turnpike Highway of Tomorrow”, which was quite a big deal before the Interstate Highway project of the 1950s and 1960s. Pennsylvania Turnpike from Movie Memories on Vimeo. To contact us, please fill out the short form below. If warranted, someone will be back in touch with you in a short period of time.